Walking Etiquette, Vaccines & Wildlife OH MY! 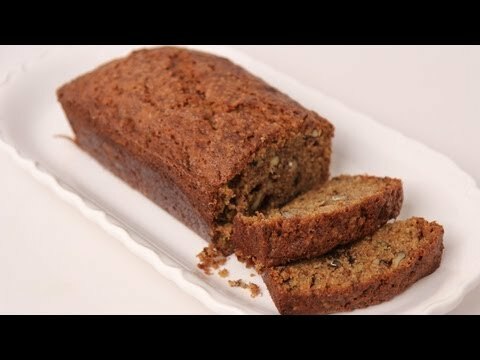 Recipe: It's National Zucchini Bread Day! Poor Fifi! Firefighters used Jaws-of-Life to get her head out! Connecticut: Puppy Stolen, Can You Help Identify This Woman?